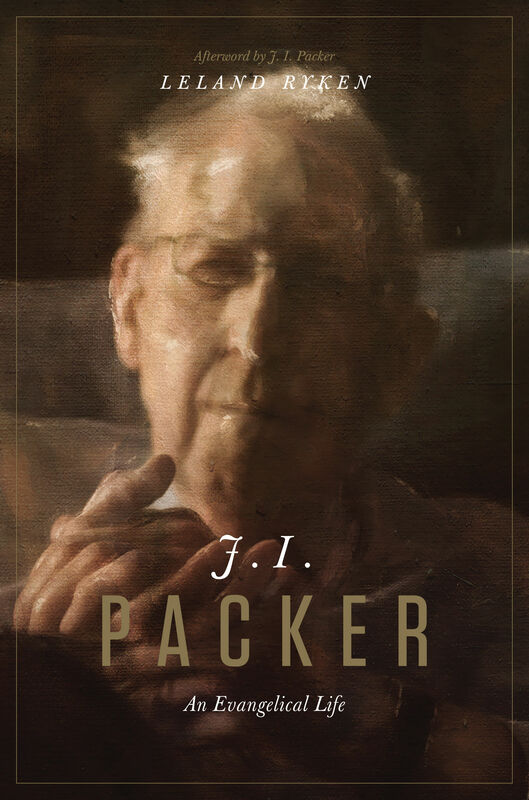 Over the last sixty years, J. I. Packer has exerted a steady and remarkable influence on evangelicalism. In this biography, well-known scholar Leland Ryken acquaints us with Packer’s life, heart, and mind, tracing the outworking of God’s sovereign plan through his childhood, intellectual pursuits, and professional life. Filled with personal anecdotes and little-known facts, this appreciative volume sheds light on the key themes that have given shape to Packer’s life and thought, highlighting his enduring significance for Christians today.